Explore Linux, Open Source and [Code Club] projects, alongside friendly chat and BBQ. Bring your own digital devices, plenty of recharging points, remember to pack your USB mains plug. There’ll be a Lego room and [Code Club] projects available for younger OS fans. 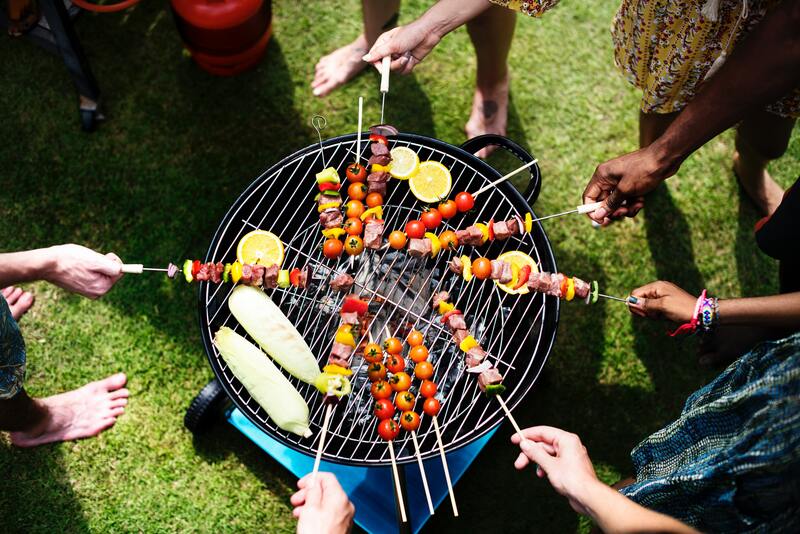 BBQ grill provided, we’ll also grill vegetable skewers over a wheel fire. Plus, we’ll be making a low-tech Tandoor using the instructable in this month’s Raspberry-Pi Hack Magazine. 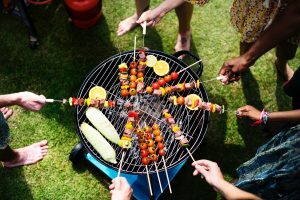 Bring some of your favourite BBQ food and refreshments if you can, or take pot-luck. RSVP using our new Discuss Forum for directions. 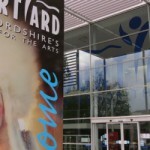 LIft share may be available from Hereford. There are a few built-in troubleshooting utilities that can help diagnose slow Ubuntu boot issues. This creates a HTML file that includes a graphic showing the boot time, along with the acivities, duration etc. The time after the unit is active or started is printed after the “@” character. The time the unit takes to start is printed after the “+” character. Great utilities for identifying bottle necks and slow boot up performance. The next HLUG meeting will be a workshop based session covering Ubuntu Security Hardening. A VirtualBox VM will be provided. Please bring along your laptop with VirtualBox installed and 1GB RAM, plus 5GB storage space. No prior knowledge is required, though some command line experience of Linux is recommended. Topics includes; why care? CLI, with some challenges. Below is the link to the material that will be used as a reference. Below are some good online references, for learning more about using Linux and for keeping up to date on trends/developments. Our first meet up of the year for the January LUG meeting will be Wednesday night at 7.30pm, usual place the Courtyard in Hereford on the mezzanine floor. Hope we can get a good number at the meeting. Our May LUG meeting will be Wednesday night at 7.30pm, usual place the Courtyard in Hereford on the mezzanine floor. Hope we can get a good number at the meeting. Our April LUG meeting will be Wednesday night at 7.30pm, usual place the Courtyard in Hereford on the mezzanine floor. Hope we can get a good number at the meeting. 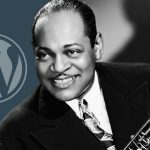 More improvements in WordPress released today, as used in this website. The link tool is improved. The HLUG International Linux Presentation Day event will be taking place on Saturday April 30th 2016 at All Saints Church , High St. Hereford HR4 9AA, 10am – 4pm. HLUG is the Herefordshire Linux (and Open Source ) User Group. We will have free CDs and goodies to give away plus lots of info, demonstrations and advice on all things Linux and Open Source. During the event we will show how easy it is to install Linux nowadays. For those that are able to bring a laptop or pc along we will be happy to install Linux for you. Please note, you must backup any files that you wish to keep beforehand as with any Operating System install there is a small chance of losing data. Best is to bring an older machine that is not your main device that is not critical to you just in case. The Raspberry Pi will be making an appearance with demo’s and a chance at hands on activities. 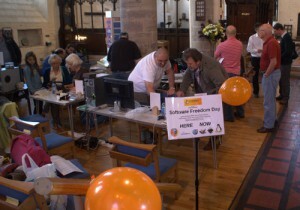 We’ve also got plenty of information for small businesses who would like to see what Open Source Software has to offer and our experienced and friendly HLUG volunteers will be happy to demo programs, show you how easy it is to install Linux and show you what the options are to proprietary formats. Students off to college may also want to pop in to have a look at the great Open Source software which exists – it’s high quality and free to use and share. Most of them are cross platform which means they work on Linux, Windows or Mac. The event is as usual free and run on a drop-in basis so you can call in at any point throughout the day. Our venue All Saints is in the centre of Hereford and has a fantastic cafe that sells very good coffee and delicious locally sourced food. It’s fully accessible. We are within walking distance of the railway and bus stations and a short stroll from Hereford Cathedral which houses the famous Mappa Mundi so why not combine a visit to our event with some shopping and sightseeing in the city.